There is so much to do in marvellous Melbourne - places to see and new friends to meet. 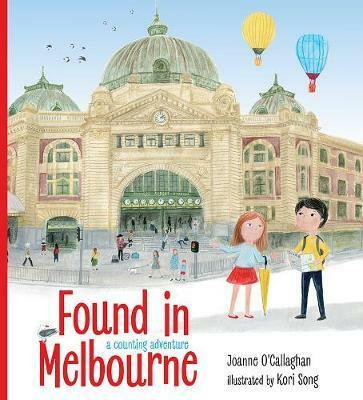 Found in Melbourne is a counting book, a story of friendship, and so much more. Whether you live in Melbourne, are planning your first visit, or are just curious - what will you find in this vibrant city?